Dr. Scott McCall was raised in Houston, Texas. He received his B.S. in Biology from Lubbock Christian University in 1994 and his Doctor of Veterinary Medicine degree from Texas A&M College of Veterinary Medicine in 1998. He practiced in Muleshoe, Texas from 1998 to 2002 and in Artesia, New Mexico from 2002 to 2005. 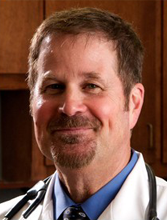 Dr. McCall has lived and worked in Granbury since 2005. 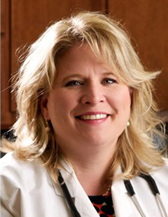 Dr. Kathleen Wallace was born in Charlottesville, Virginia and moved to Granbury, Texas in the 8th grade. She graduated from Granbury High in 1987. 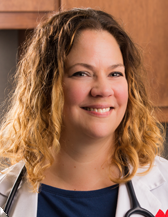 She graduated from Texas A&M College of Veterinary Medicine with a DVM in 1994 and obtained a Master’s of Medical Sciences at the Texas A&M Medical School, Department of Pharmacology. Dr. Kenneth Ford was raised near Atlanta, GA. He received his B.S. in Animal Science in 2006 from Tuskegee University and his Doctor of Veterinary Medicine degree from Tuskegee University School of Veterinary Medicine in 2010. He then completed a 1 year small animal medicine and surgery rotating internship. 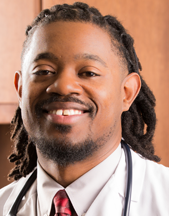 Dr. Ford has a special interest in Exotic Animal Medicine and Surgery, and is working towards his Board Certification in Reptile and Amphibian Practice. Dr. Dana Isom was raised in Dallas, Texas. She graduated from Texas A&M College of Veterinary Medicine in 2011. 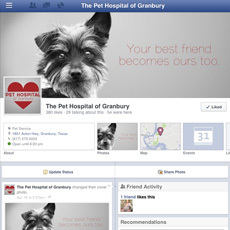 She received the "Recent Graduate of the Year" Award from the Texas Veterinary Medical Association in 2013. She has worked as chief of staff at a busy small animal veterinary hospital before transitioning to a position as an emergency veterinarian, both in Fort Worth. She moved to Granbury in 2017, and after finishing her commitment in Fort Worth, joined our team in 2018. 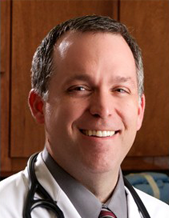 Dr. Scott Myers was raised in Fort Worth, Texas. He received his B.S. in Veterinary Science in 1982 from Texas A&M University and his Doctor of Veterinary Medicine degree from Texas A&M College of Veterinary Medicine in 1984. 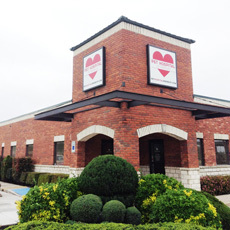 Dr. Myers began practicing in Granbury in 1990 with the purchase of the Hood County Animal Clinic, which is now The Pet Hospital of Granbury. Dr. Myers is a sculptor for the Pro Football Hall of Fame in Canton, Ohio. Click here to view Dr. Myers’ work.